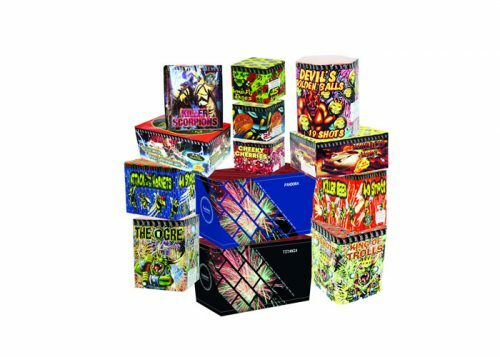 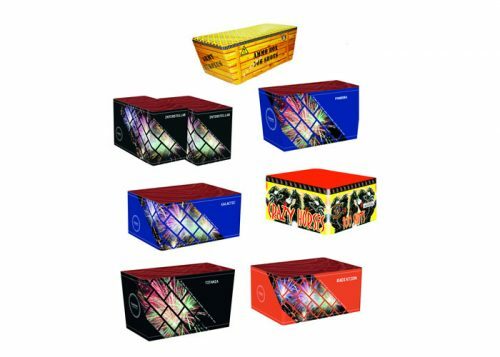 This display is suitable for the largest of organised events and contains the biggest and most powerful aerial fireworks, for maximum impact and entertainment. 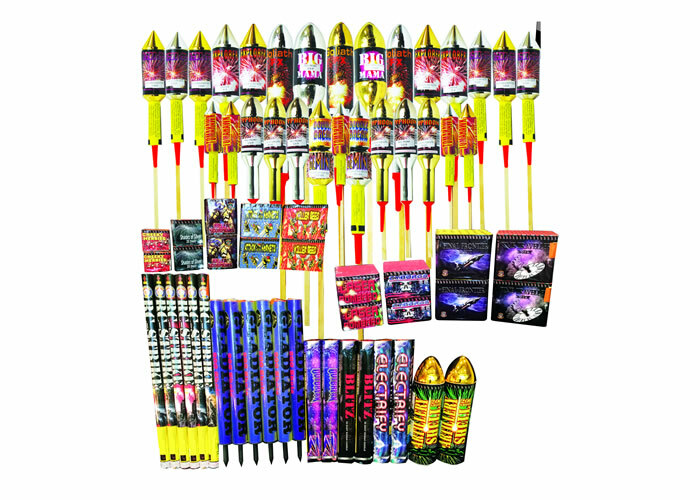 Just look you get most of our best selling items, including Crazy Horse, Big Mama and the mighty Titan rockets. 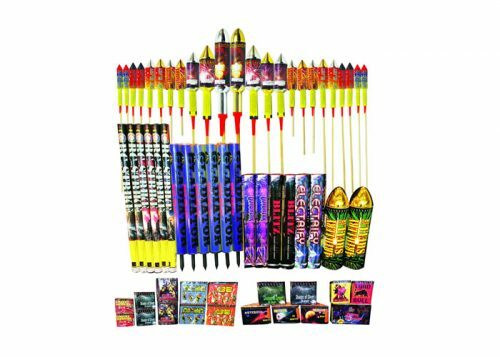 A total of 118 display fireworks.